It has been decades since I went to Baguio. Everything seems new and the traffic familiar. 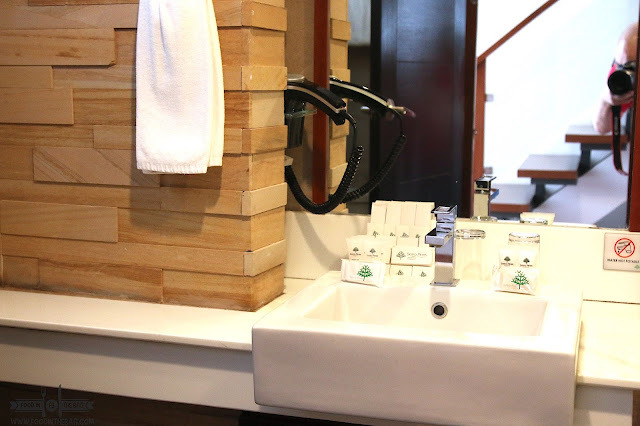 I didn't know where to go or where to stay but feedback from friends and family members made me choose GRAND SIERRA PINES BAGUIO. 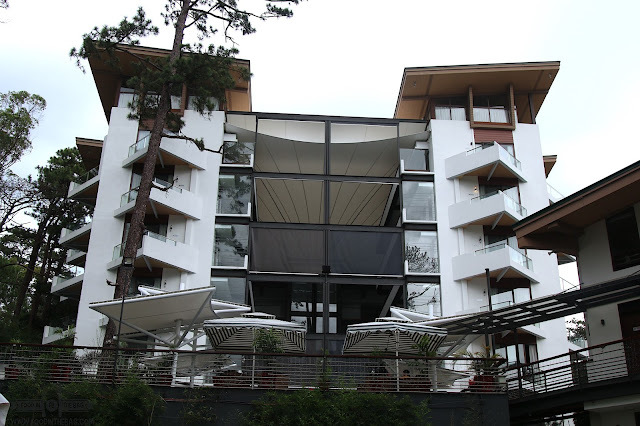 Located in the quiet part of BAGUIO, Grand Sierra Pines is a newly constructed hotel that exudes relaxation and tranquility. It's the perfect place to stay at for different types of travelers. 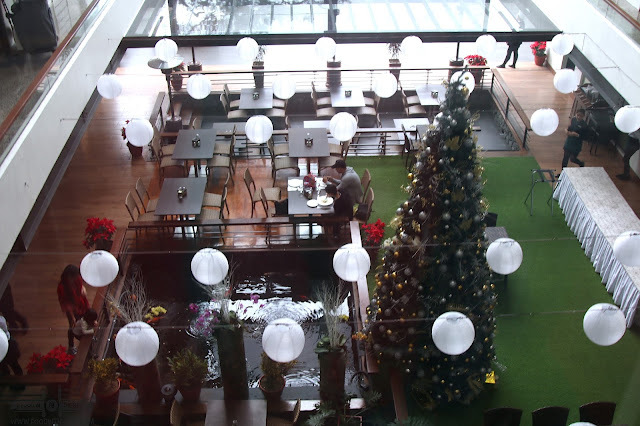 From family, friends, and even acquaintances, GRAND SIERRA PINES should be on your radar when in Baguio. Checking in was a breeze. 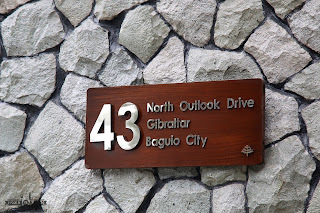 It gave us more time to walk around and feel the cold Baguio air. Aside from the amazing view, the property gives off that relaxing vibe. 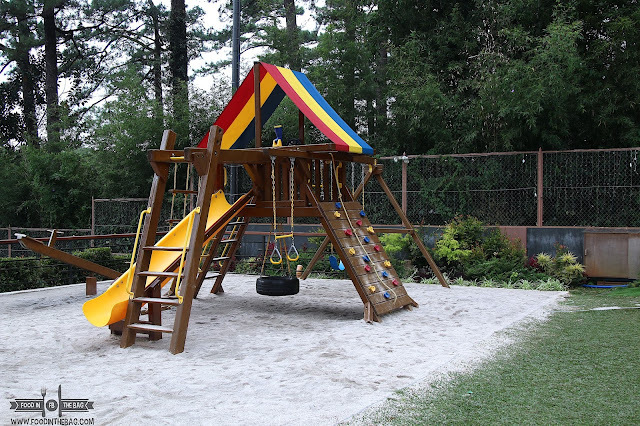 You have a huge garden that houses a mini playground. On Saturdays, a bonfire makes the night festive and welcoming. 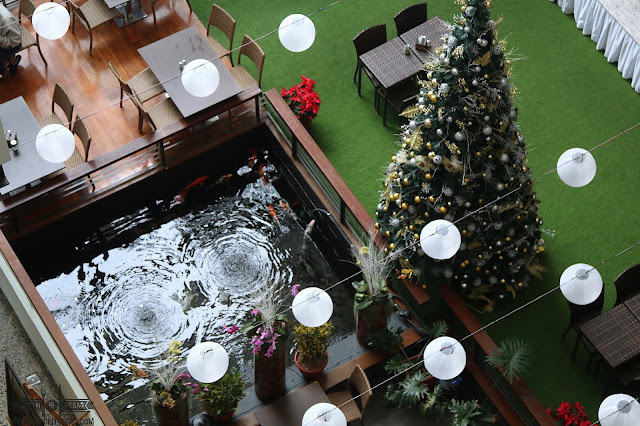 The compound has 3 main areas: The hotel building where the rooms are located, the open air space where you play around and frolic, and the other building that houses the gym, spa, and one of their in house restaurants, The Outlook Steak and Grill. 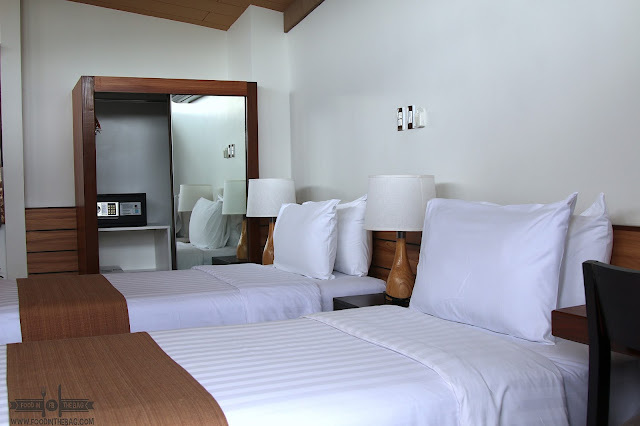 The rooms are quite large and comfortable. I believe most have their own balconies that open up to amazing views. The higher you're floor is, the better it would be. Thankfully, we were able to stay at the Family Room on the top floor. As you enter, a king size bed greets you. Up stairs, a couple of single beds and freedom awaits. Each floor has their own balcony, closet, and table. 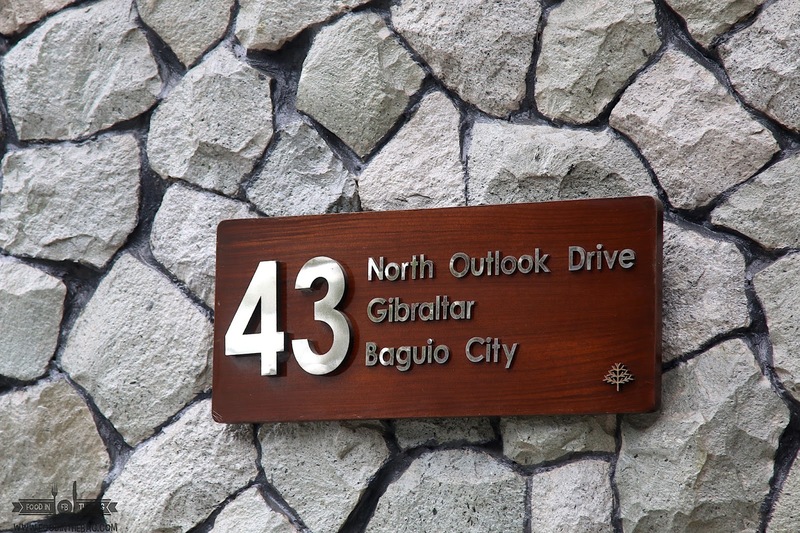 Not bad if you want to relax and just enjoy the Baguio weather. The washroom is neat and tidy. Although it didn't have a tub, everything seems to be complete. Hot and cold shower and a bidet, what more can I ask for? Breakfast is one of the things that I look forward to. 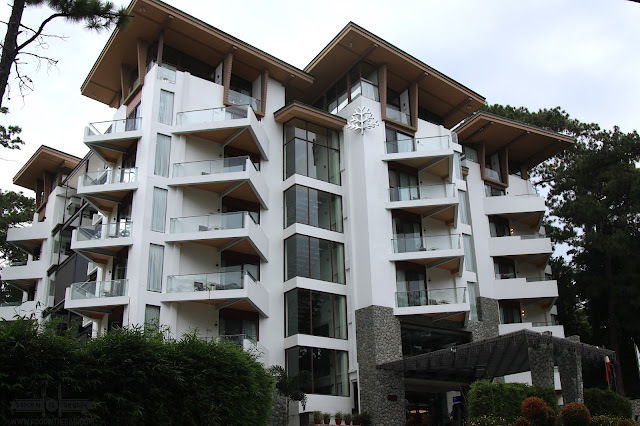 At GRAND SIERRA PINES BAGUIO, everything that you may want and need is provided for. 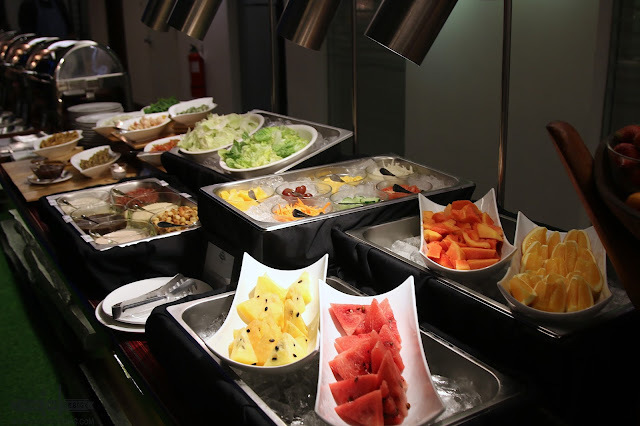 The buffet offers different types of soup, fruits, fresh salad, eggs, main dishes, bread, pastries and a lot more. For drinks, they have a couple of juices, coffee (I think this one has butter in it), and the traditional chocolate de batirol. I must say, they definitely hit the mark with those crunchy bacon and that amazing hot chocolate. 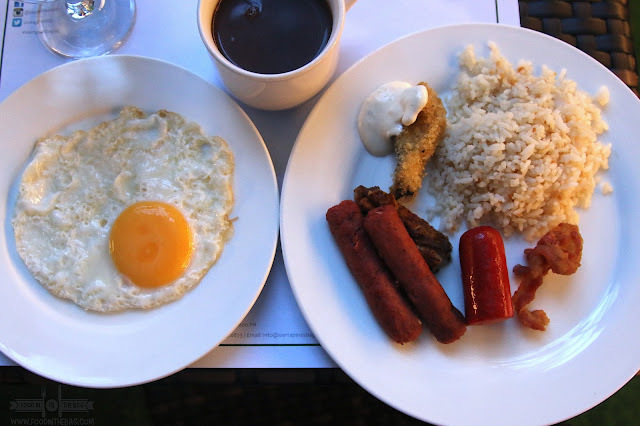 It's basically the traditional Filipino Breakfast Buffet that one could definitely enjoy. GRAND SIERRA PINES is one heck of a property. I won't mind driving all the way back to Baguio and staying here for a couple of nights again.